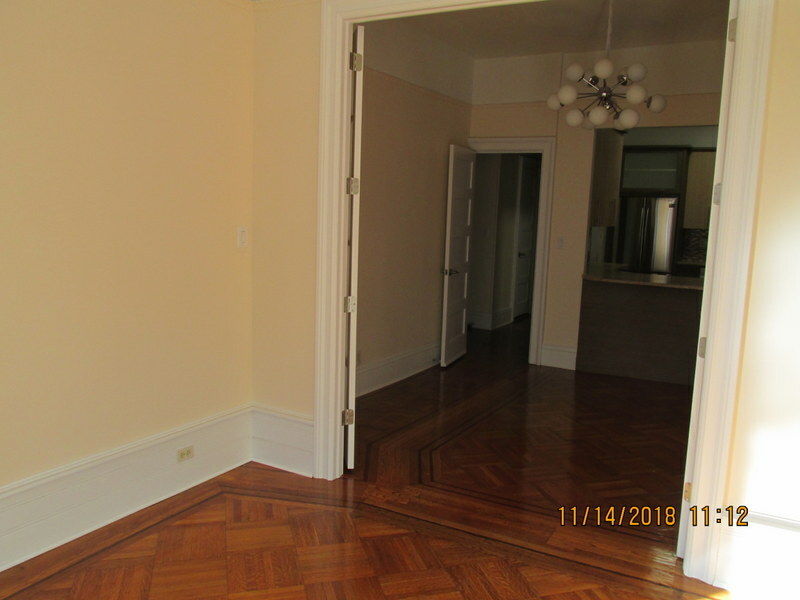 Large dining room and living room with french door. 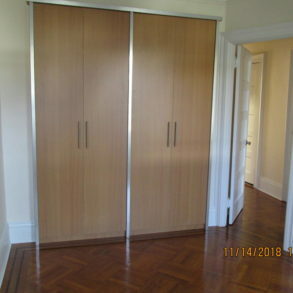 There is a small room that can be used as a baby room or office. 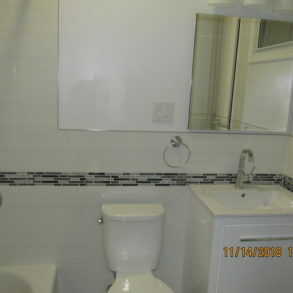 Gorgeous bathroom with vanity and tub. 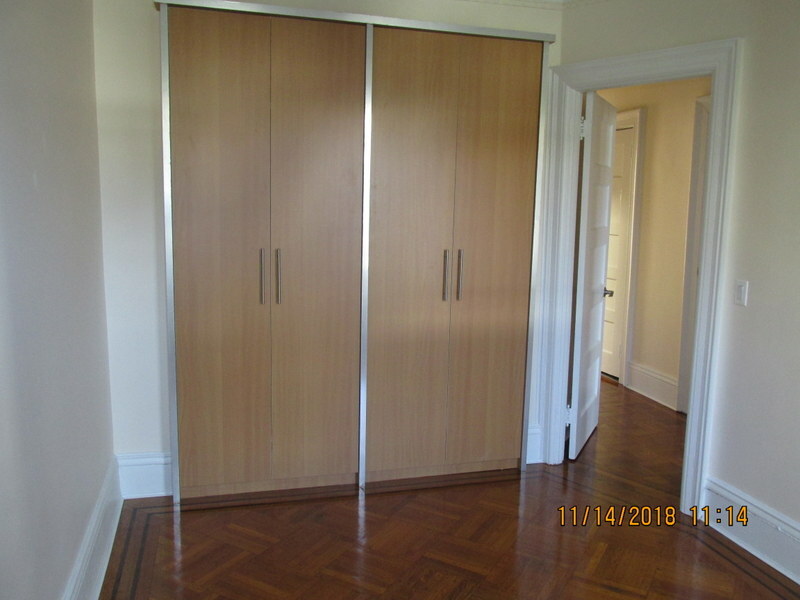 There is laundry in the basement and you also get your own storage room. 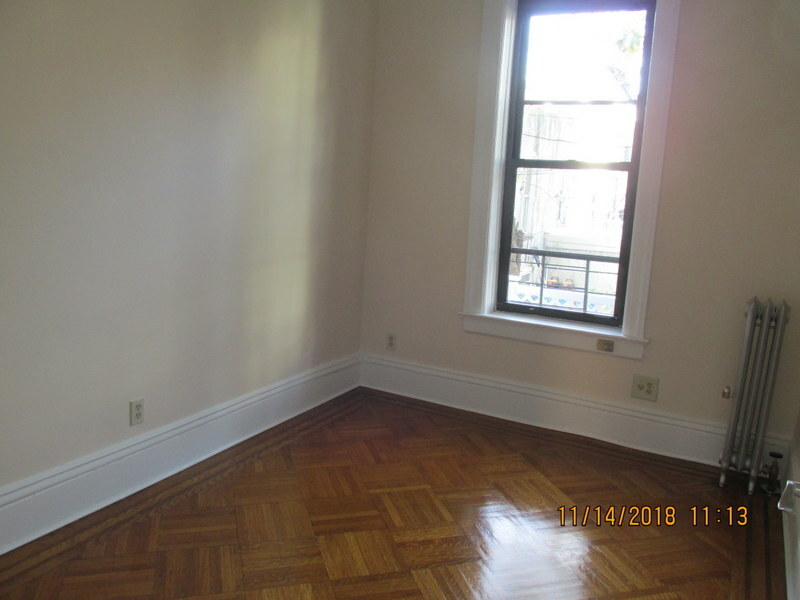 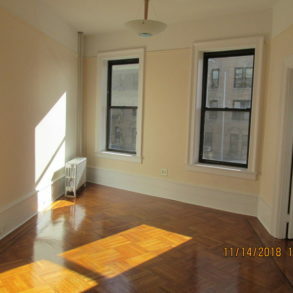 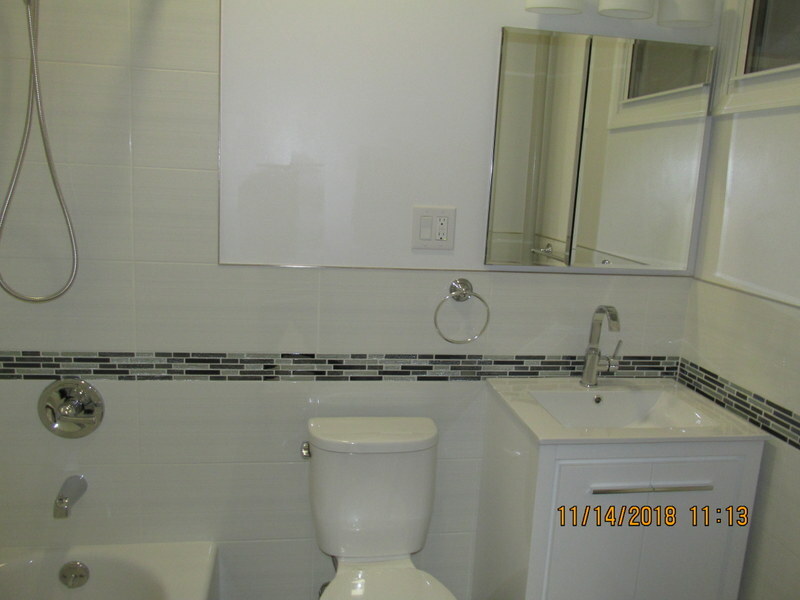 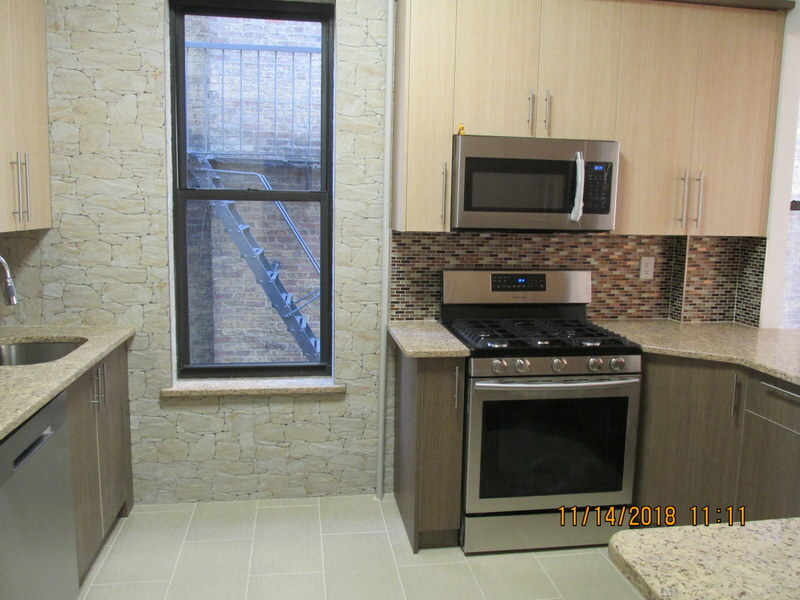 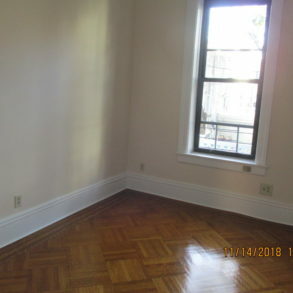 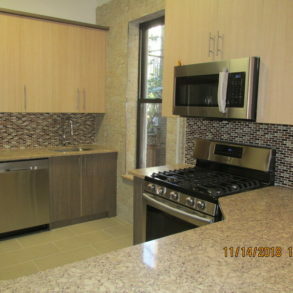 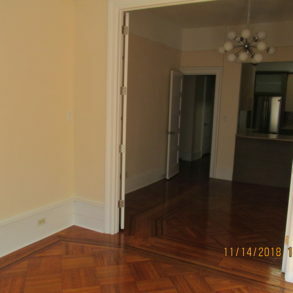 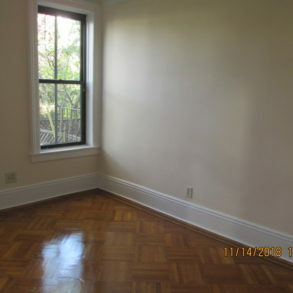 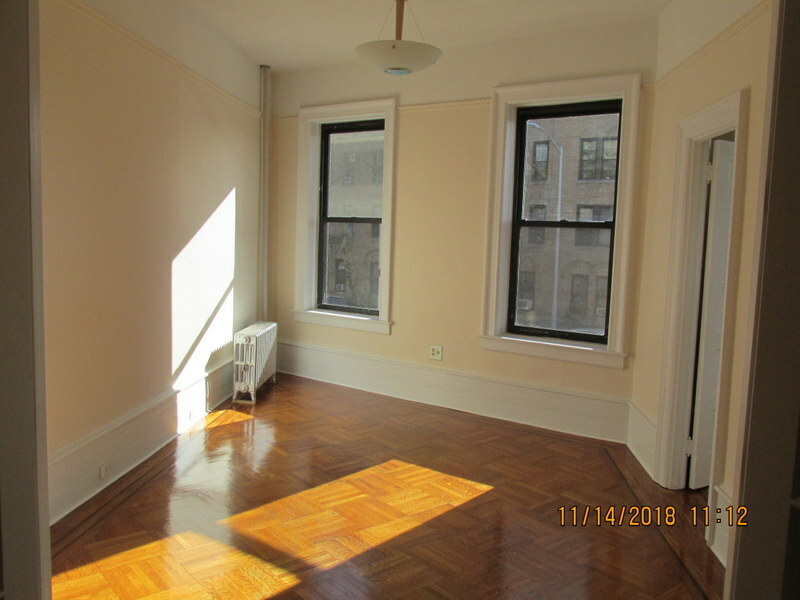 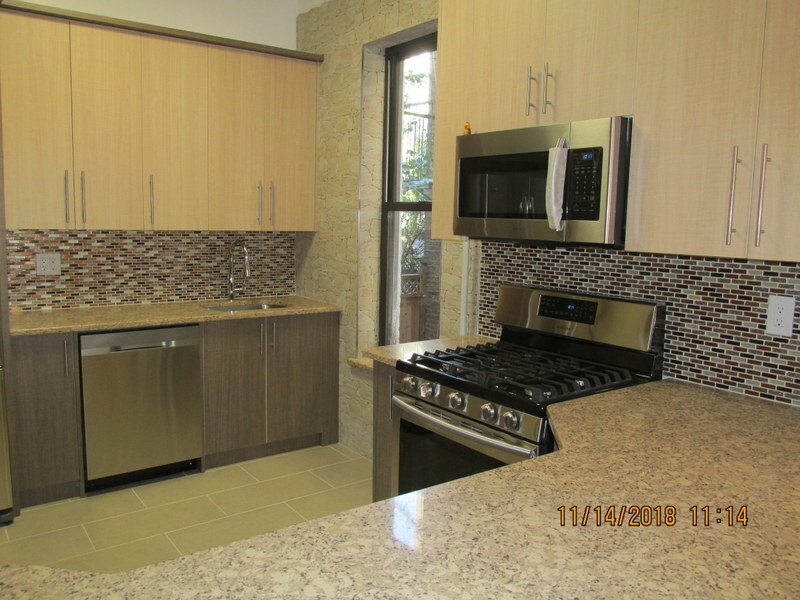 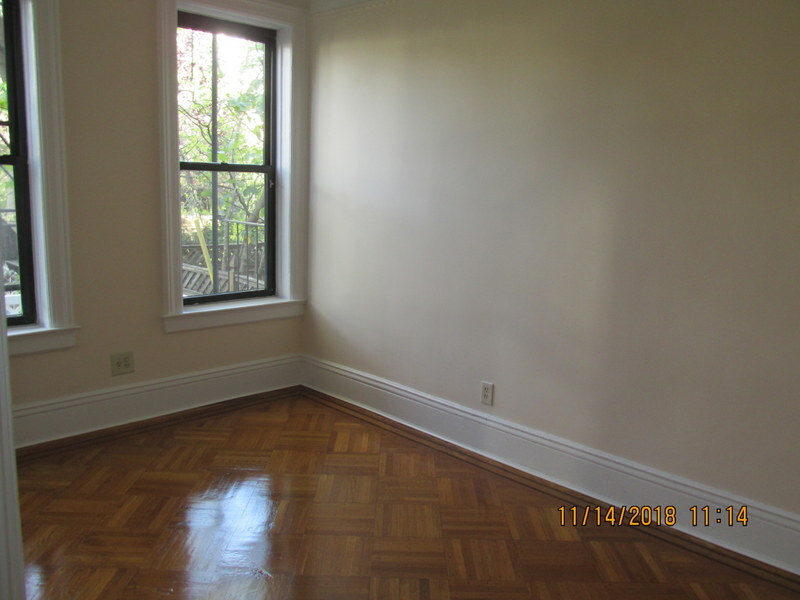 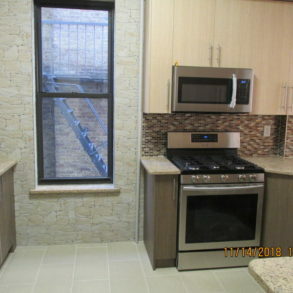 Located in close proximty to Prospect Park , subway , restaurants , key food , walgreen.